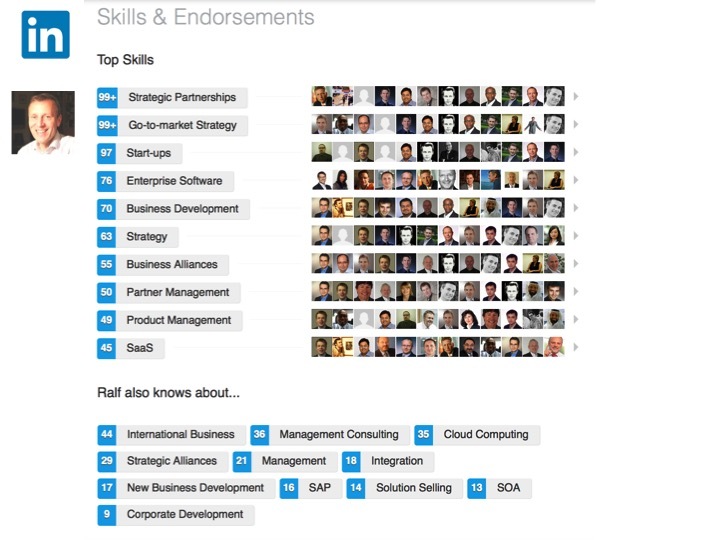 LinkedIn offers the ability to endorse your contacts for certain skills. 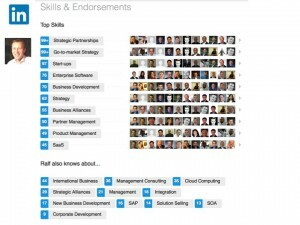 Synomic founder recently accomplished his endorsement # 1000. For more details please visit the LinkedIn Profile or click below image to enlarge.